PILI, Camarines Sur—For the nth time, the Sangguniang Panlalawigan of Camarines Sur has maintained its original position not to recognize Emmanuel Andal as well as Atty. 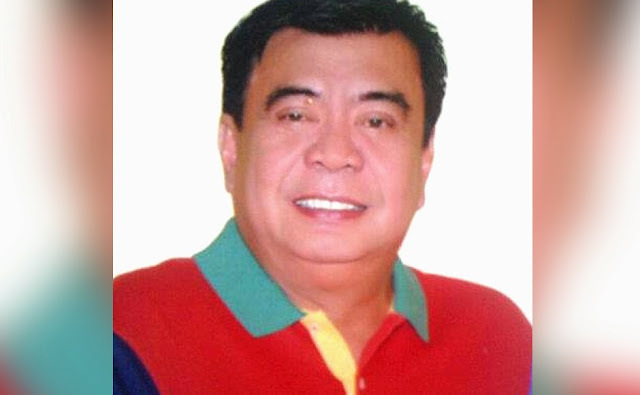 Ariel Abonal as duly-elected members of the Sangguniang Panlalawigan. Both Andal and Abonal have been proclaimed by the Commission on Elections (Comelec) as the duly-elected members of the Sangguniang Panlalwigan after the poll body struck down the Certificates of Candidacy of their opponents in the 2013 polls. Vice Governor Fortunato Peña, in an interview by BICOLSTANDARD.COM said that the SP has asked the Provincial Attorney for comments as to whether they will allow him to be part of the Provincial Board or not. Peña explained that former Board Member Angel Naval’s certificate of candidacy was cancelled by the Commission on Elections (Comelec) after it was established that he has been elected for three consecutive terms an board member. Hence, Naval was already disqualified for seeking another term. Peña added that Naval has a pending Petition for Certiorari which is now pending with the Supreme Court, and therefore will also await for the final resolution of the case. The vice governor stressed that since the removal of Naval from his post created a permanent vacancy in the Sangguniang Panlalawigan, it is the belief of majority of the members of the Provincial Board that his replacement should be appointed by the Office of the President. The Nacionalista Party nominated former Pili town Mayor Tomas Bongalonta, Jr. to replace Naval, according to Peña. In fact, the appointment papers pertaining to Bongalonta were already submitted to the Office of the President, he explained. As of press time, they have not yet received word from Malacañang regarding this matter. As regard Atty. Abonal, Pena told the media that there is no development yet regarding his case. He reiterated that they are still waiting for the ruling of the Supreme Court in the Petition for Certiorari that was filed by former Board Member Romulo Hernandez. Hernandez was also disqualified during the last polls after having exceeded the term limits for local officials. “The Supreme Court is the final arbiter of all legal problems. Since the issue is now pending with the said court we will wait for its final determination,” he said.